I am so excited!! 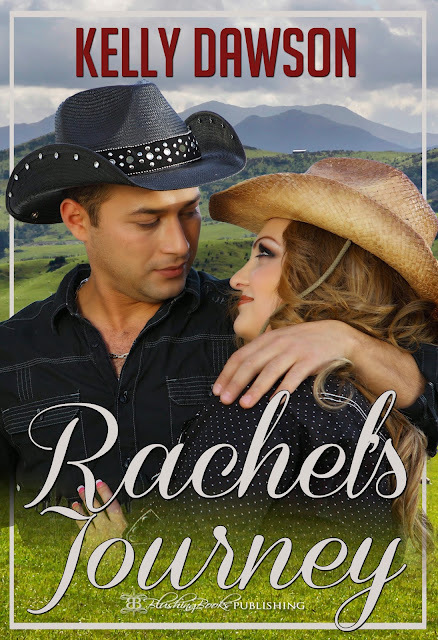 The cover for Rachel's Journey is here! James was the manager for the 850 acre farm she and her brother Simon had inherited. She liked James. He'd always treated her nicely, like an honorary little sister, and she'd had a crush on him like forever. Not that she could ever tell him. She wasn't going to set herself up for rejection ever again. Coming soon to Blushing Books!